Student Spotlight: Daniel Koren Biography Feb 21, 2019 Living and working in three countries, Daniel Koren is a great example of what some of our international students can achieve. 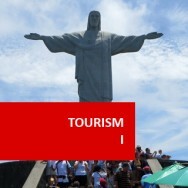 Towards the end of his last s..
Tourism II (Special Interest Tourism) course online. 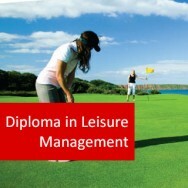 This course is an ideal follow on programme to Tourism I and will further enhance your appeal to a potential employer. For example, after completing Tourism I, you can include on your CV that you are now studying Special Interest Tourism as a follow up. This will show them that you are determined and passionate about breaking into the travel industry and will also give you something additional to talk about an at interview. 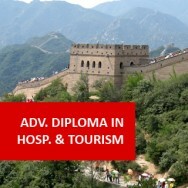 This online special interest tourism course is also ideal for you if you are already working in the travel industry and wish to increase your areas of expertise for your CPD (continuing professional development.) This could be to gain promotion or because you wish to increase the services you can offer as a self-employed travel consultant. Special interest tourism holidays (SITs) are custom designed activities that meet the specific interests of an individual holiday maker or group. 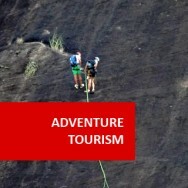 Tourism in this vein is undertaken to cater for a particular interest or need and will need to be adventurous, educational, enriching and rewarding. 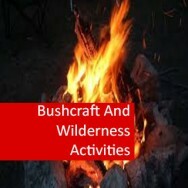 Clients interested in SIT are looking for learning experiences, self enrichment and self expression. They will be expecting a very high standard of service and individual attention. Many will also desire their experience to be authentic and environmentally friendly, one in which they will be able to positively engage with the local community. 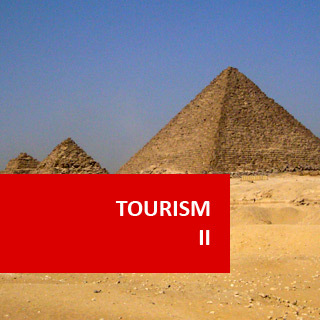 Tourism II helps develop your ability to manage different types of travel products via distance learning, with a particular focus on special interest tourism. It builds an understanding of opportunities in such things as business tourism, festival tourism, cultural tourism, environmental tourism, tourism for certain age groups, etc.